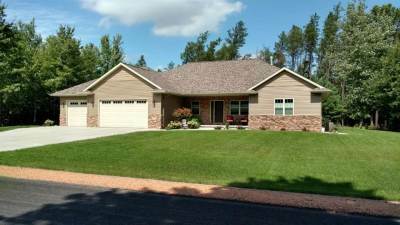 Beautiful spacious three-bedroom 2-bathroom ranch on large lot in Whitetail Trail Subdivision. 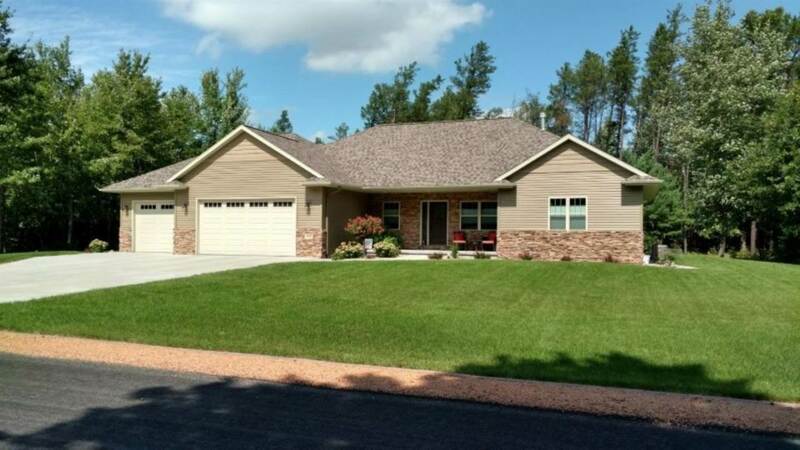 This well cared home is better than new less than 4 years old, all the work is done! Main level features large open concept living room, dining room and kitchen area with maple flooring and 12' high vaulted ceiling. Kitchen is tastefully done with all granite counter tops, maple cabinets, large island area, backsplash and quality finger print resistant slate appliances.